It's been a chilly, windy and often wet spring on the west coast and central belt, so we've been chasing moments of blustery sport to wind up the fitness - tag-teaming routes to keep warm, redpointing with cold pumps and numb fingers, huddling under permadry crags sucking the smoky warmth out of a roll-up. Maybe it would have been better for bouldering, but trying to climb seasonally in Scotland means sometimes having to fight the unseasonable! I was chuffed to see Adrian Crofton bagging Marlena after a dedicated battle and endless unfolding screams from the last move. Nic Duboust impressed with a near flash of Marlena and old-skooler Guy Robertson dug out his engrams for another repeat, while flying visits from Stewart Brown and Will Atkinson saw flash ascents of Hamish Teds, which seems to be the benchmark flash tick for the Facebook generation. Took a jaunt up to the Coe to do a little trad and check the mountain walls. Not surprisingly Slime Wall was still pretty slimy and catching weeps from snow melt, but all the south faces were drying nicely and the Rannoch Wall was reliable as ever, despite the high winds. 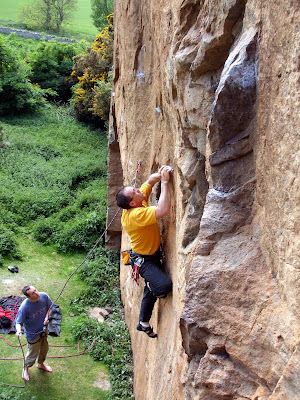 Angus Murray tried 'Line Up' but went off route on a new variation 'Wind Up' which meanders right from the first belay, which was fun despite the perishing wind. Torrential late April rains finally have given way to some blazing blue skies in the west. I've been out on foot in the Highlands and Islands for the last wee while due to a clutchless car but finally motoring again and visiting some corners of Scotland for the Book of Lost Stones, as well as bolting some new lines on our local crag at Dunglass, removing the rusted tat of old and adding a few shiny new bolts. 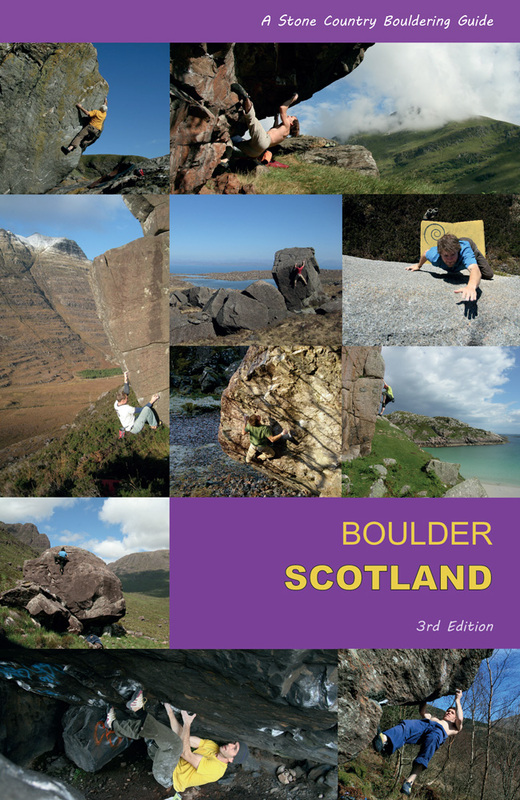 Keeping up the sport climbing as the weather settles into summer mode will hopefully mean a strong start on the trad climbing over the summer, with some big walls tagged for photography and Guy Robertson's magnum opus on sharp-end Scottish climbs. 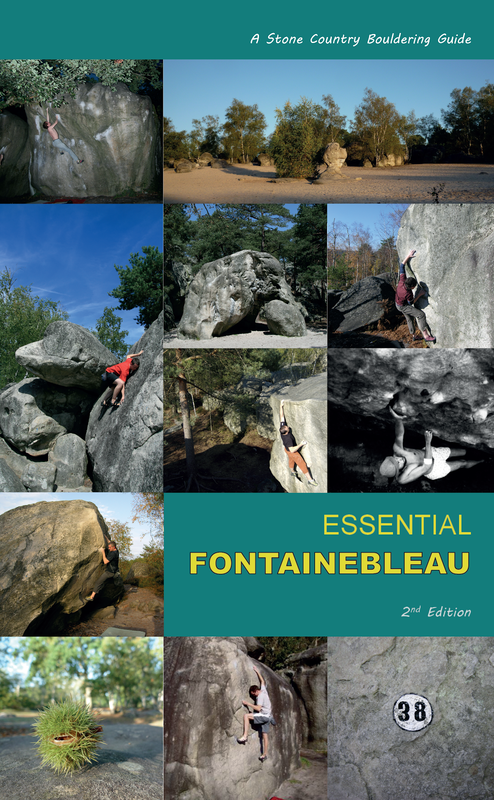 I'm also keen to get my backside onto some long-desired climbs such as Ling Dynasty, Titan's Wall, Expecting to Fly, New Testament and Clearances...hopefully we'll get the summer for good strong photography as well as some actual climbing! The Island of Gigha is one of those forgotten Scottish islands, a short ferry journey from Kintyre and completely community-owned. We see the same salty faces each year and the locals are all either chasing lost dogs, fish-farming, hunting gulls' eggs or standing at the hotel bar talking about boats. Over two days we walked its 20 mile coastline in search of serendipity and a little climbing. I always thought the island might have steep rock and so it proved, with a super highball central wall below the little Trig point summit of Creag Bhan (101 feet!). This is one to return to, as is the boulder strewn Garbh Eilean in the north. The island of Cara off the south end has some trad and bouldering possibilities, but requires a boat or a friendly fisherman's favour. 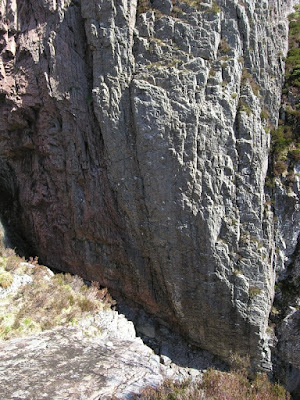 The wee north peninsula connected by the Eilean Garbh 'twin beaches' has a terrific steep crag and large boulders on its south side. Rumours of some 7c boulder problems around Tarbert were mentioned to me by Iain Blades, but no clues as yet, are you out there Iain? The crags above the harbour look like they may have some steep lines, but we drove past. I'm sure there is scope for a lot more in this area and down Kintyre, but how much is rumour and how much reality?